Your nails will peak with this soft golden rose long wear polish. Portugal’s capital offers a rainbow of vivid hues, introducing your new spring nail color Made It to the Seventh Hill inspired by Lisbon's iconic hills. 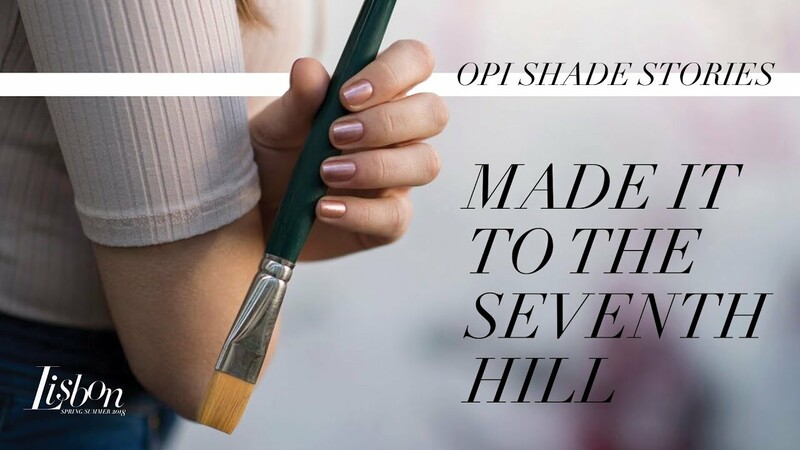 OPI Lisbon Shade Stories | Made It To the Seventh Hill! Video of OPI Lisbon Shade Stories | Made It To the Seventh Hill!